The first thing Our Boys did was sing the Star Spangle Banner. When the light fell on our flag and we stood with our hands over our hearts, mine was in my throat! What a beautiful tribute to us. Meeting June and Christine was great. Two beautiful Ladies! Don’t worry Chris, I won’t tell anyone that you have an entire wall in you house of Gianluca. You showed me the picture and I won’t let these little things slip… Thank you, again for the present! 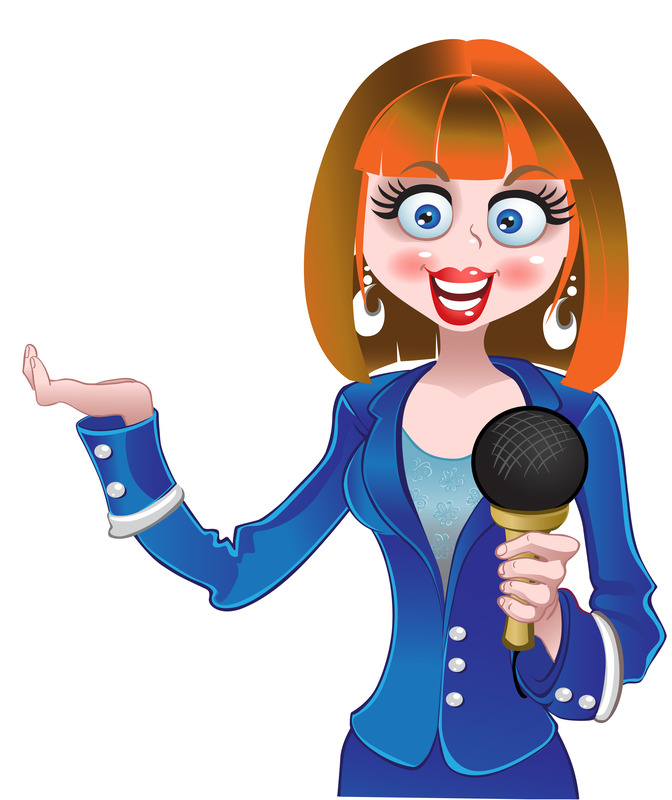 They both attended Meet and Greet and will be able to tell you more. I did not attend Meet and Greet. I did not find The Boys in back. I did not share a cab with Piero. I listened to some wonderful music. I saw some beautiful faces. I took the gifts and departed. We are waiting for you in Philly! 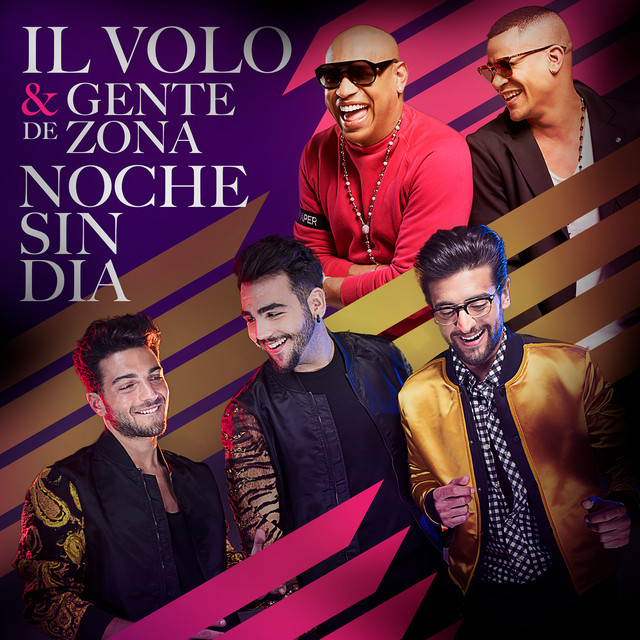 Il Volo Flight Crew will be in the house! I’m guessing that the concert is in full swing by now, and I’m sure Pittsburgh is being treated to yet another amazing night. Most of today has been spent on Brabble, with Gianluca and Piero posting pictures or videos chronically their preparation for tonight. I’m sure Ignazio is just as busy, but he hasn’t been as vocal. 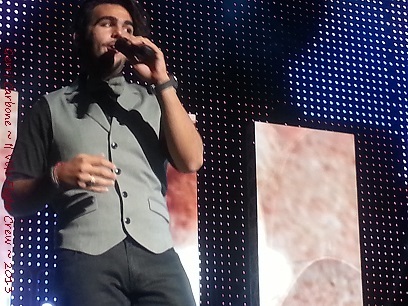 Ignazio, we miss you! On a side note, for those that don’t have an iPhone and miss these little insights, have no fear. Gianluca assured us through Twitter that the Brabble app for Android will be out next month. In a touching moment, both Piero and Gianluca have remembered and acknowledged that this is an infamous and hard day for the US and posted support (Piero on Twitter and Gianluca on Brabble and Twitter). But back to Pittsburgh…we want to hear from you! And see those pictures too! Pittsburgh is ready! 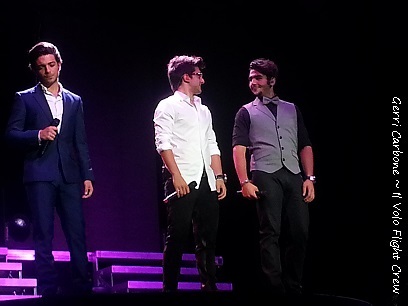 Here comes Il Volo! The Concert is tonight at Heinz Hall. Heinz Hall For the performing Arts in Pittsburgh, Pennsylvania, was dedicated in 1971 and renovated in 1995. Heinz Hall is the cornerstone of the Cultural District of Pittsburgh; it evolved originally in 1927 as The Loews Penn Theatre. The theatre has an internation reputation for grandeur and excellence as a concert hall and show place. The theatre sits 2,661 and is the home of The Pittsburgh Symphomy Orchestra. He recently tweeted ” I want to wake up in a city that never sleeps” he’s Looking forward to Radio City, I suspect. Piero also sends us a Keek, check Il Volo Mundial. Ignazio sent a Keek, see it on Mundial. 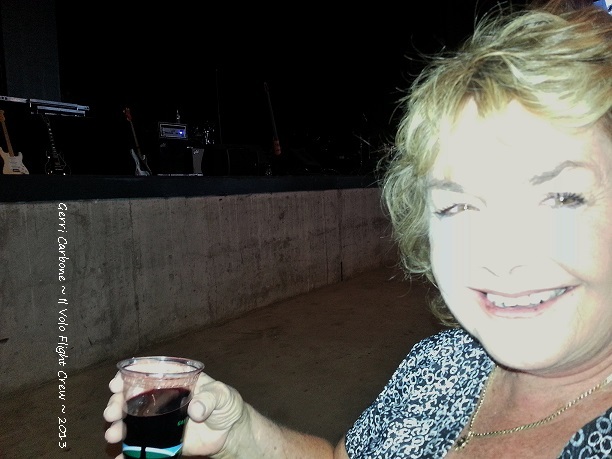 Marie and her sister are attending tonight’s Concert and Michele of our Board is attending tomorrow’s Concert in Philadelphia, Enjoy everyone, say hello to “The Boys” for us! 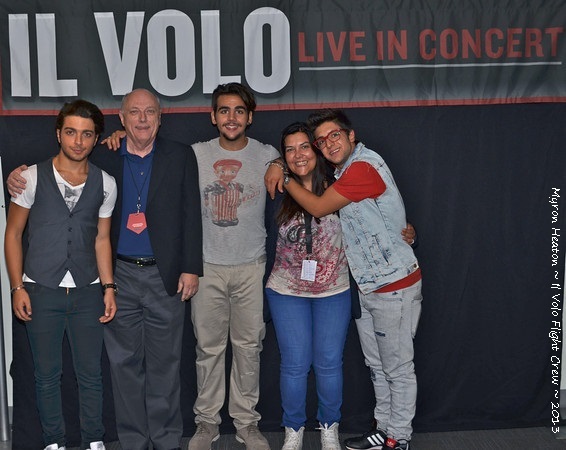 Love and Luck tonight, Il Volo!!! 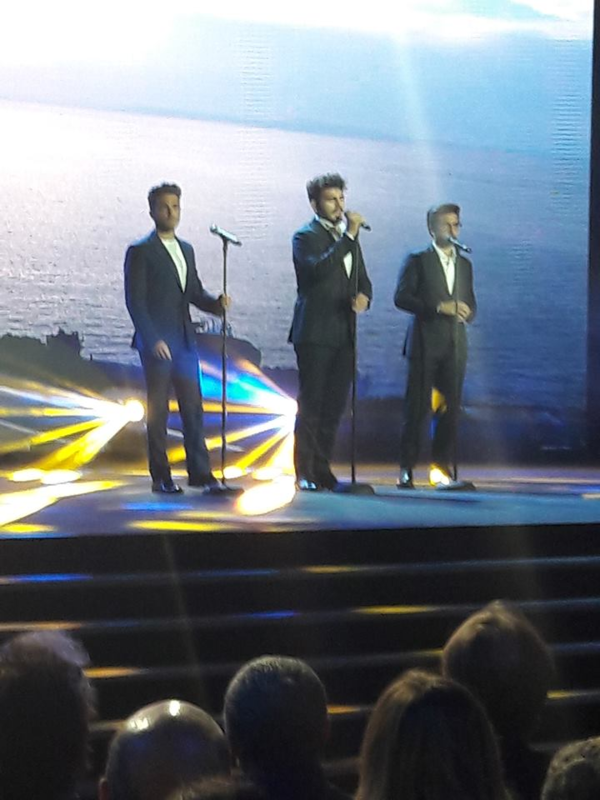 CONGRATULATIONS TO IL VOLO FOR TWO NOMINATIONS AT THE WORLD MUSIC AWARDS!!!!!!!!!!!!!!!!!!!!! Be sure to tweet your congratulations or leave a comment here! We asked for pictures, and a couple of people have answered the call…..
Myron was very happy with his meet and greet photo op in Phoenix….